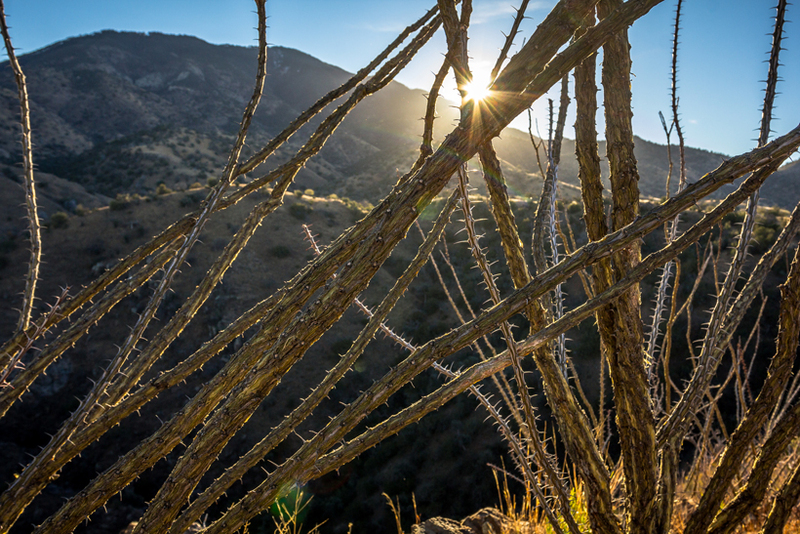 The Arizona and Sonoran desert landscape is covered with plants wielding thorns. Multiple cactus species and mesquite bushes are at every turn and will shred most fabrics as well as unprotected hands. For this reason, the clothing that I take to the thorny desert requires thought and must be able to defend itself against the harsh vegetation. Although the days can get warm, avoid wearing outerwear that will “pull” or “pick,” or, in other words, allow a thorn to hook the individual threads and create a hole or begin to separate the fabric. Merino wool is great for base layers in the Sonoran desert, but it is one of the worst fabrics against mesquite brush. Make sure to cover your merino wool with a durable outer shell fabric that will resist shredding. Otherwise, that expensive merino top will be shredded quickly. Down jackets are great for the early morning glass or pre-dawn ATV ride, but the thin shell will fall victim to the thorns if not covered with a durable outer layer shell. Without a doubt, one of the most important pieces of gear is a pair of leather palm gloves. These are armor for your hands, and without them your hands will look like you have been fighting with an alley cat. 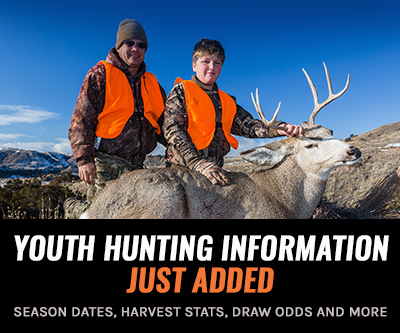 Your optics are critical for success on a Coues deer hunt. 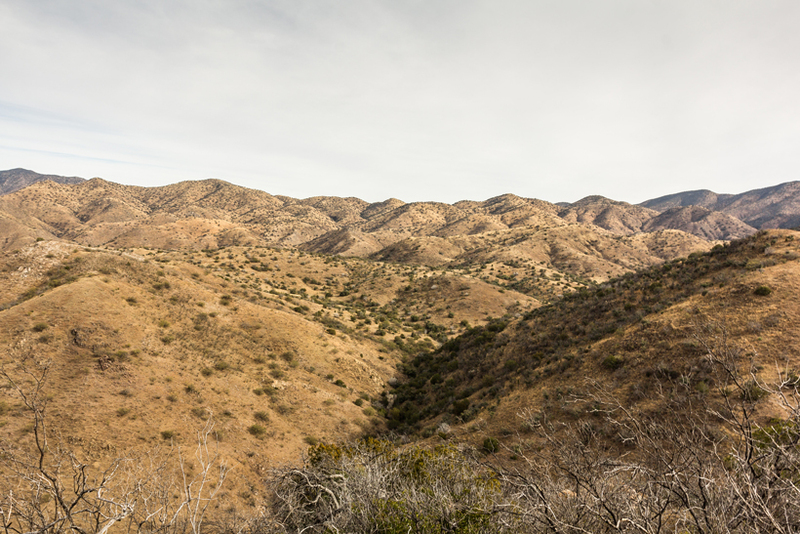 The desert landscape is covered with granite and bushes that will instantly conceal a grey-bodied Coues deer. 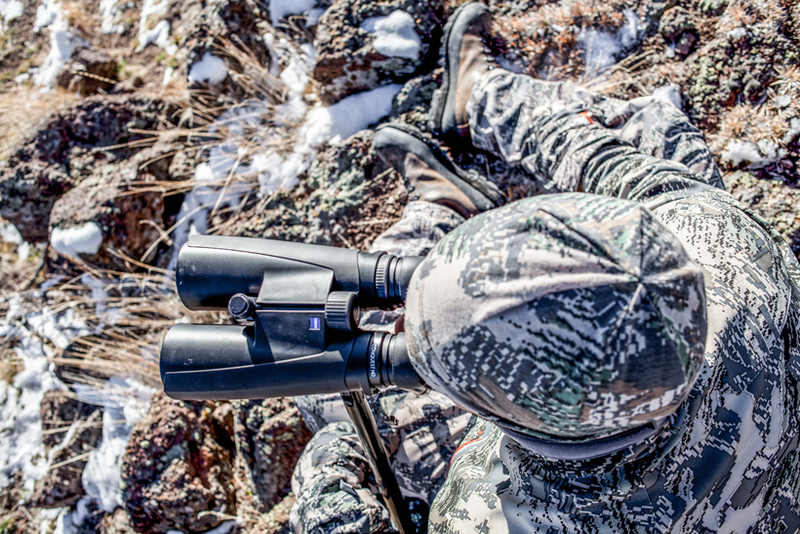 Bright, crisp optics with high magnification are important if you are planning to find Coues deer. I personally like to use 15-power optics on a tripod as well as a spotting scope that will zoom to at least 48 power. My “Big Eyes” (27X or 40X binoculars) are also along on any Coues deer hunt. Glass slow, and plan to spend a lot of time behind your optics. A rifle that can accurately shoot long distances and a laser rangefinder are also necessities. In addition, a reliable ATV or UTV will help you to access some of the old mining and ranching roads that cover the Sonoran desert. Make sure to have a compressor and tire patch on board. I need to take my camera out of my backpack more often. I always take a lot of harvest photos and wildlife video, but I lack the support photos for looking back at memories of the hunt. The Arizona desert offers great quail hunting so I will plan to take a shotgun with me next time in case I am lucky enough to harvest early. 1. 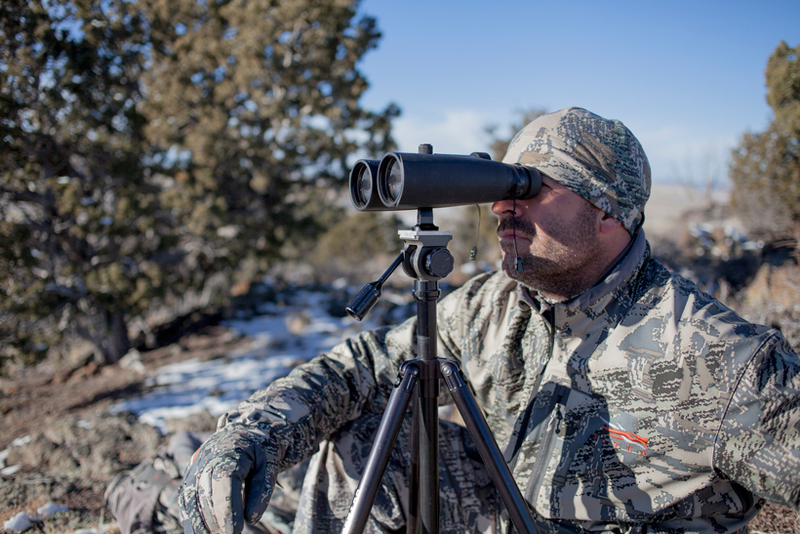 Zeiss Conquest HD binoculars - Glassing with binoculars off of a tripod makes picking apart the desert terrain a lot easier. Plus the tripod keeps the binoculars steady allowing you to glass more effectively. 2. Outdoorsmans Tripod with Jim White Pan Head - This fluid tripod head has smooth and vibration-free movements thanks to the sealed ball bearings. It is also very compact. 3. Ultra high-power binoculars - I either use Docter Aspectrum 40 Super Wide or an old pair of “Big Eyes” made of two Kowa spotting scopes mounted together. 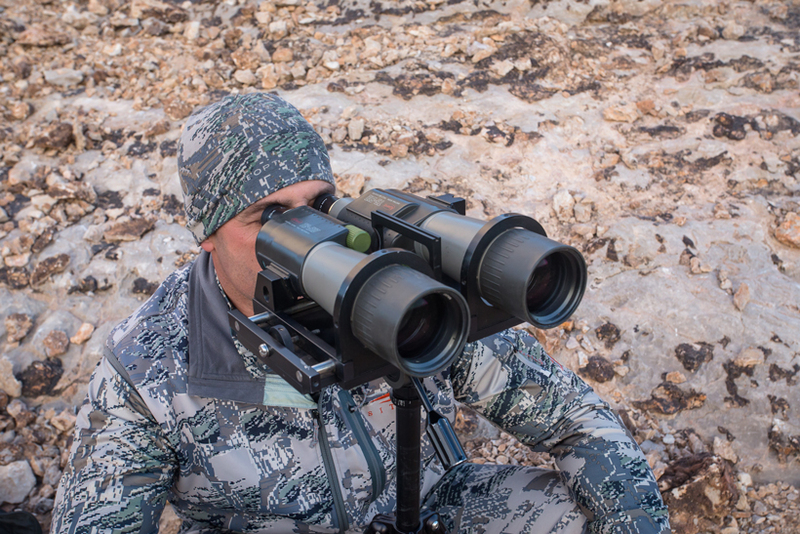 In addition to their obvious benefit when glassing extreme distances, the ultra binoculars also provide an advantage when glassing for bedded coues deer. 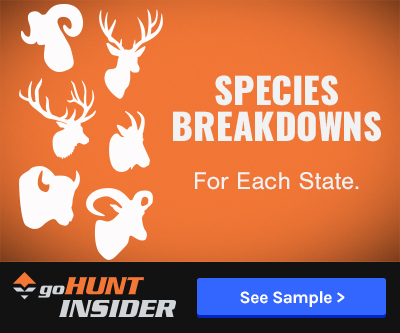 Locating bedded bucks typically requires finding the smallest piece or part of a deer in deep cover.